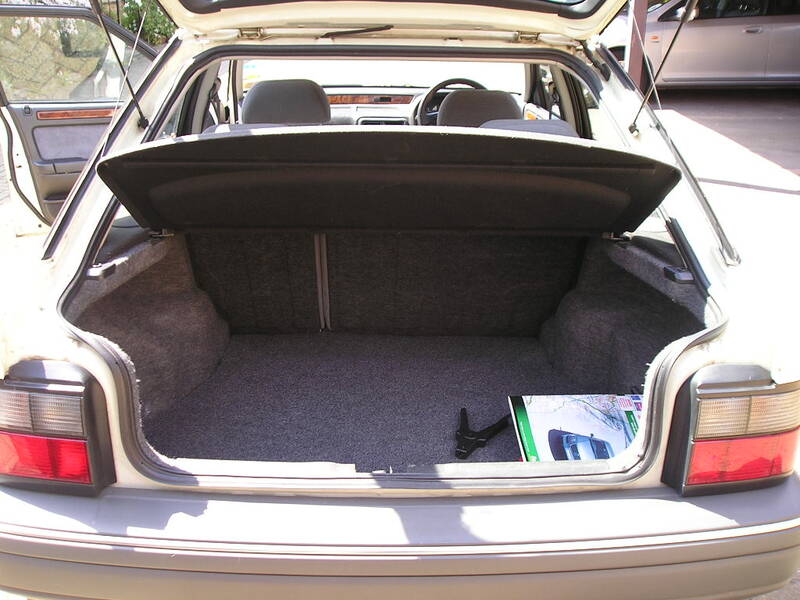 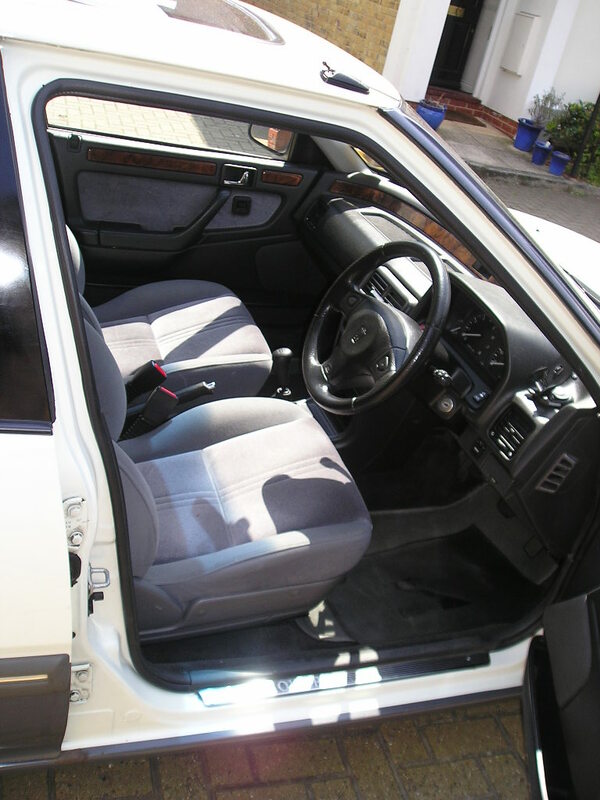 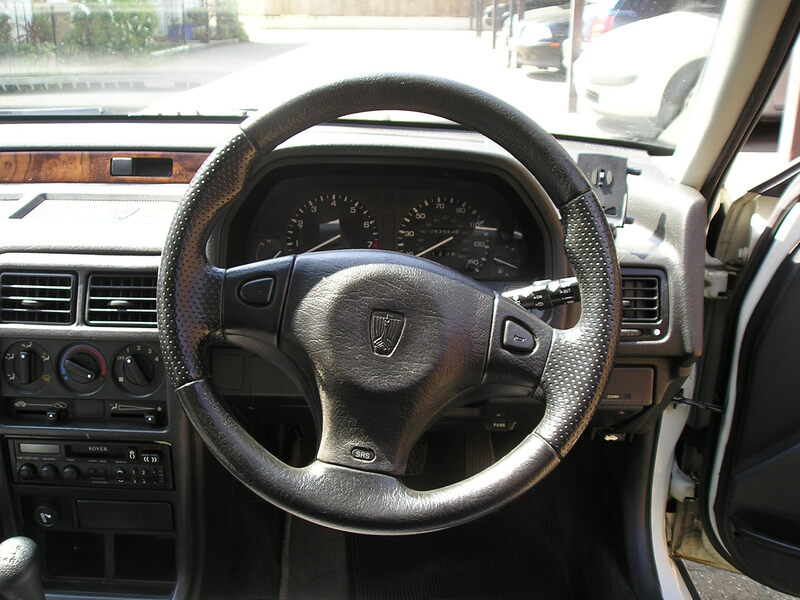 This is an M-reg 1994 car. 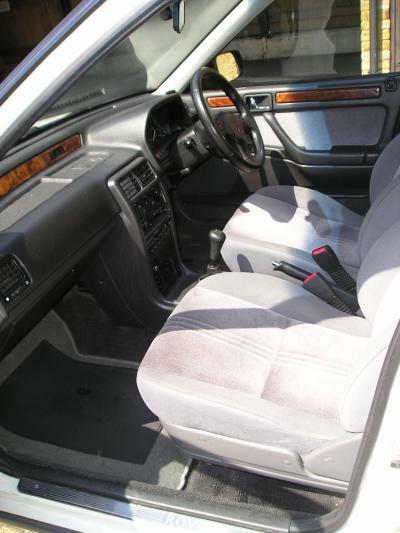 Power-assisted steering, sunroof, central locking, 63,565 miles. 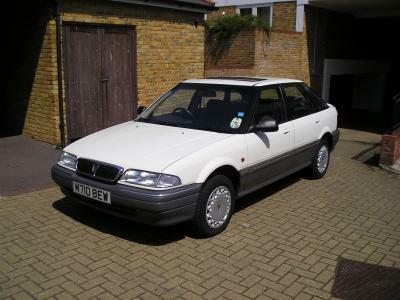 I've had the car since Jan 2004 and since then barely covered 3,000 miles so am selling it--it's driven so little, poor thing. 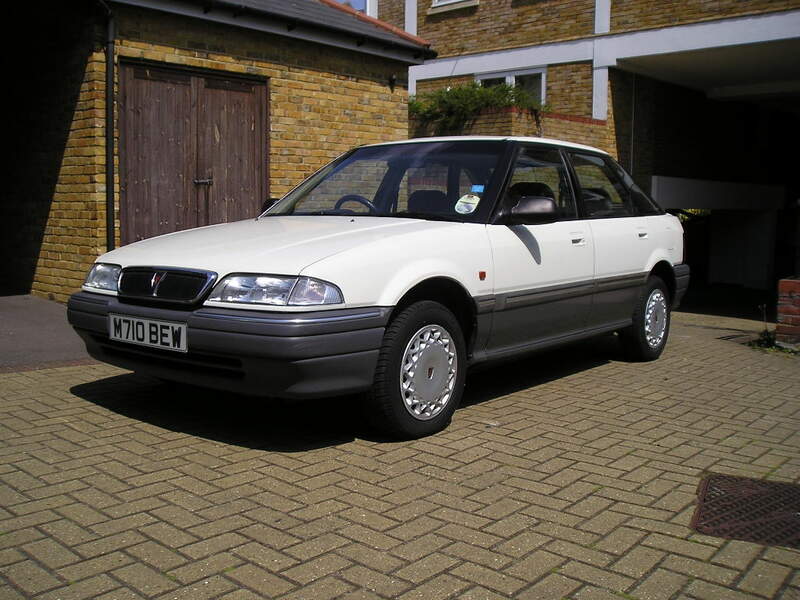 In the time I've had it it's been completely reliable, handles firmly and smoothly. 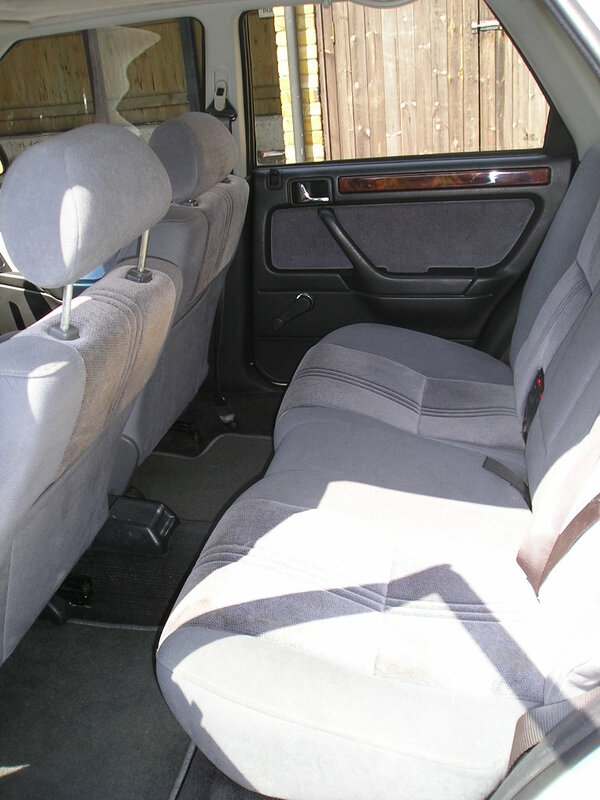 The previous owner has had the car since 1997 and is a personal friend. 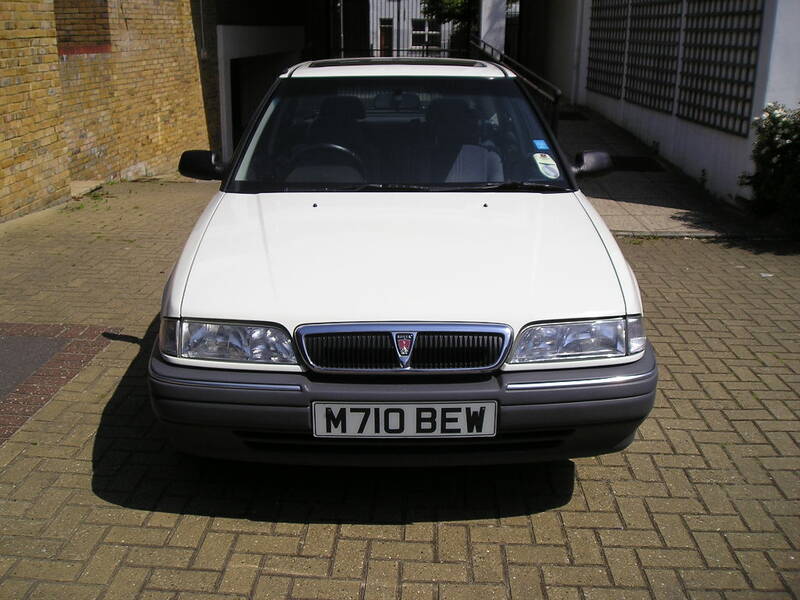 One thing to note - since the tax expired in Oct 2004 the vehicle's been declared off-the-road. I run the engine every so often to keep the battery charged. 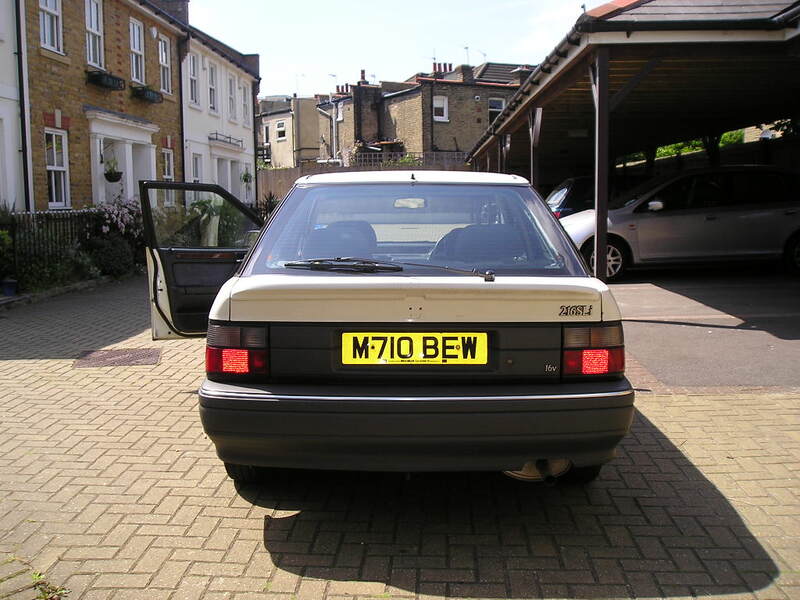 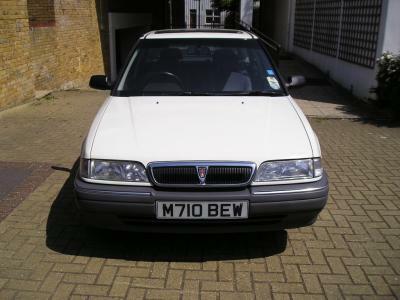 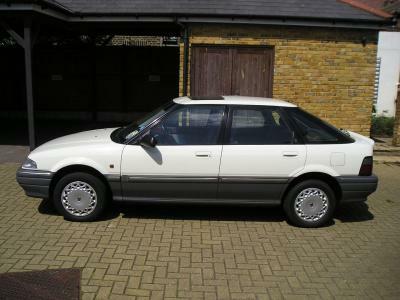 Its "book value" is apparently £1,165 but I'm selling it for £1,050 as the rear Rover badge is missing and the rear de-mister needs a minor repair.